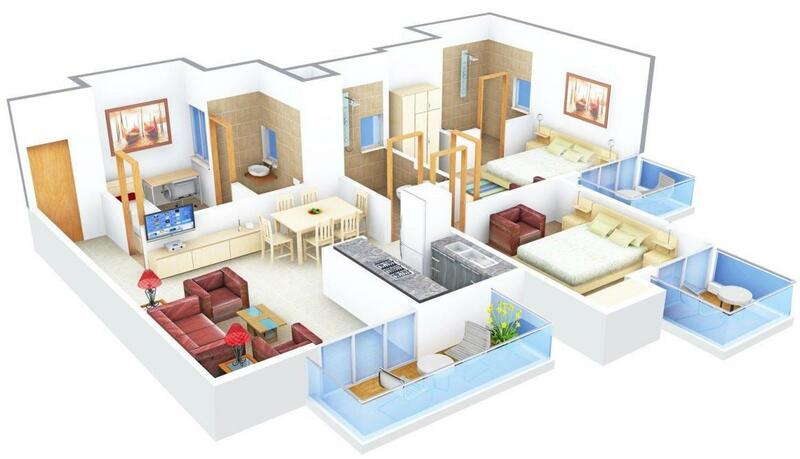 Satya The Hermitage in Sector 103, Gurgaon by Satya Developers Pvt. Ltd.
Special Discounts on Down Payment. 558.00 sqft. - 4711.00 sqft. consists of splash pool where one can relax after a daylong hardship. There is ample green space throughout the development. It is architecture of excellence. Sector 103 is one of the most developing regions of Gurgaon that has attracted large number of people along with Real Estate developers. This is a location that enjoys scenic beauty of nature in its full bloom. Lush green landscape and beautiful water bodies bestow this location with magnificence and incredible peace. It is situated off the Dwarka Gurgaon Expressway, an emerging location which is reckoned to be a perfect housing destination in Gurgaon. The 150 mtrs eight lane expressway connects Dwarka to the National Highway- 8 surrounded by an expansive area of green belt on both the sides. Residents over here can enjoy congestion free traveling between Delhi and Gurgaon. Moreover, the proposed Metro Rail is also likely to pass through the locality linking it to the airport and other townships including Dwarka. The proposed Diplomatic Enclave and Indira Gandhi International (IGI) Airport are also located nearby. The famous Cyber City lies in close vicinity of the area making it rank high on the prominence chart. 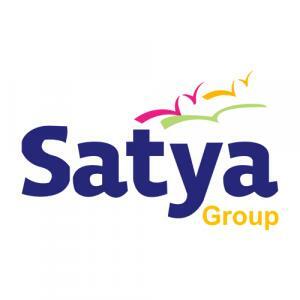 Satya Developers Pvt. Ltd. is a well-known name in real estate sector. The company focuses on building plush residential projects as well as commercial properties. Established in 2000, the firm has created a strong base in Gurgaon and Indore. Backed by an expert team of professionals, Satya Developers Pvt. Ltd. abides by its core values of dedication and reliability. Its customer-centric approach has helped it achieve excellence in its every project. More Projects by Satya Developers Pvt. Ltd.